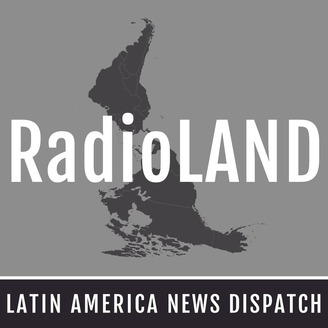 The Latin America News Dispatch presents RadioLAND, a weekly roundup of news from around the hemisphere. There are more than 20 candidates running in Guatemala’s presidential election, which will be held on June 16. Some of them, however, are facing scandals that may keep them off the ballot. Thelma Aldana, a former attorney general and a frontrunner in the presidential race, is one of them. 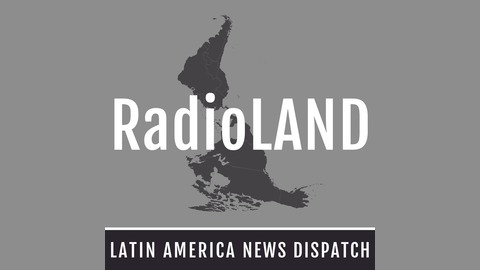 Vaclav Masek talks to journalist Edgar Ortiz about what the accusations against Aldana could mean for Guatemala. Plus, LAND reporter Nicolas Bedoya talks about the Colombian Truth Commission and its work with the exile community. Guests: Edgar Ortiz and Nicolas Bedoya. Hosts: Cecilia Nowell and Cameron Oakes. Reporter: Vaclav Masek. Producer: Alanna Elder. LAND editor: Colleen Connolly. This episode was recorded on April 18, 2019. Music: Dub Kong by Caballo, Something Elated by Broke for Free, The 49th Street Galleria by Chris Zabreskie and a mix by Dax on the Trax.